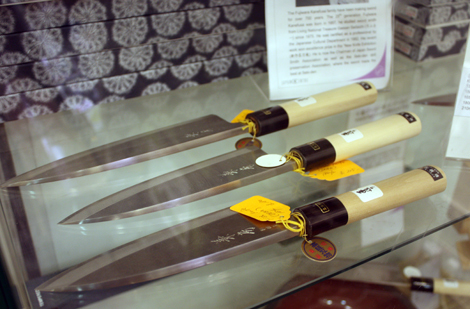 Want to feel like a samurai in your own kitchen? Then journey to the West (End). If you hate preparing your meals with the same blunt knife everyday, we have some unique knives that slice effortlessly through almost any food.